dex(terity) lab offers a variety of pottery classes and workshops in our brand new studio. 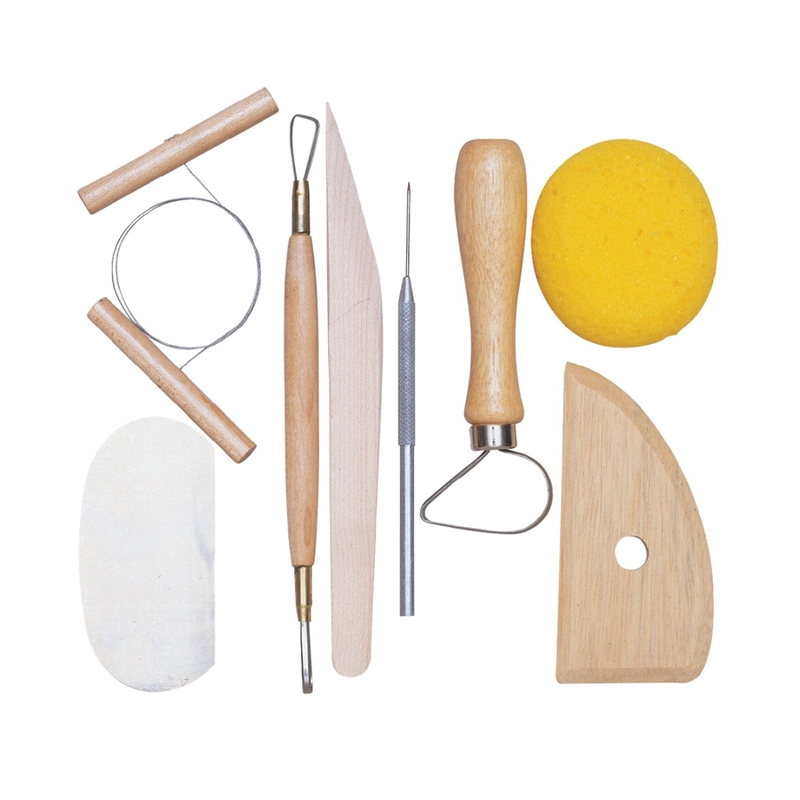 suitable for all levels, our classes cover introductory and advanced techniques in wheel throwing, hand building, decorating, and glazing. classes are limited to 6-8 students to guarantee each participant has access to all equipment and receives individual attention. classes run for 8 weeks with a new demo each week. please see below for outlines for both our wheel throwing and hand building classes. make up classes are possible only if there is space in another class. if not, a make up class can be done on the last class of another session for glazing only. each student will receive a tool kit at the beginning of the session. there is a $15.00 tool deposit which is refundable as long as all tools are returned at the end of the session. clay is purchased in 5kg blocks for $20.00/5kg. on average, students use between 1-3 block per 8 week session. all glazes and firings are included in the registration fee. the total for an 8 week session, tool deposit, and one 5kg block of clay is $368.35 including all taxes. our classes fill up VERY fast and we unfortunately can not reserve spaces without full payment. there are no refunds for classes once purchased. this 6 week intensive course focuses solely on various decorating and glazing techniques involved in the making process. each week there will be an in-depth demo and students will be given time to experiment. this class is suited for novice to advanced students looking to expand on their skills to create more interesting and sophisticated surfaces. due to the involved process of each class, make up classes are not available. all materials are included in this class and each student will receive the appropriate greenware/bisque tiles and cylinders to experiment with for each class. classes are 3 hours each and will begin promptly at the scheduled time to cover the weeks material. this four week intensive course focuses solely on various model and mold making techniques involved in the slip casting process. each week there will be an in-depth demo and students will be given time to make their own models for a one and two piece plaster mold. this class is suited to novice/advanced students looking to expand on their pottery skills. due to the involved process of each class, make up classes are not available. all materials are included in this class and each student will make a one and two piece mold, as well as several casts of each mold. © 2019 all images are property of dex(terity) lab.